Discover all you need to know about French travel. 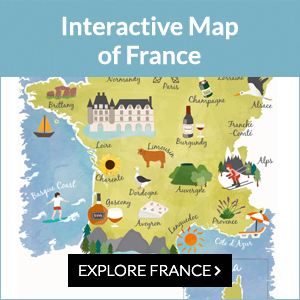 We have exciting travel features and ideas for short breaks in France. We also have information on airlines, driving and transport for your trip to France.